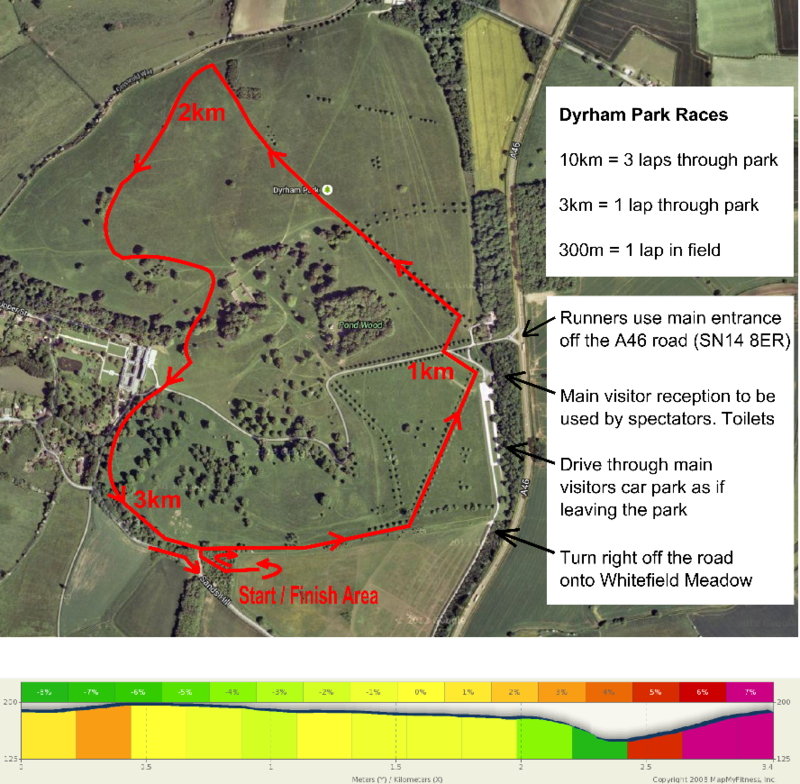 Dyrham Park is a beautiful race venue owned by the National Trust. There are nearly 200 deer roaming the 250 acres of park land and you can be sure to come across them during the day. The landscaped gardens and the avenues of trees make for an amazing running experience. After the race, stay for a picnic and enjoy the beautiful surroundings. Runners will enjoy FREE entry into the park and gardens after the event. 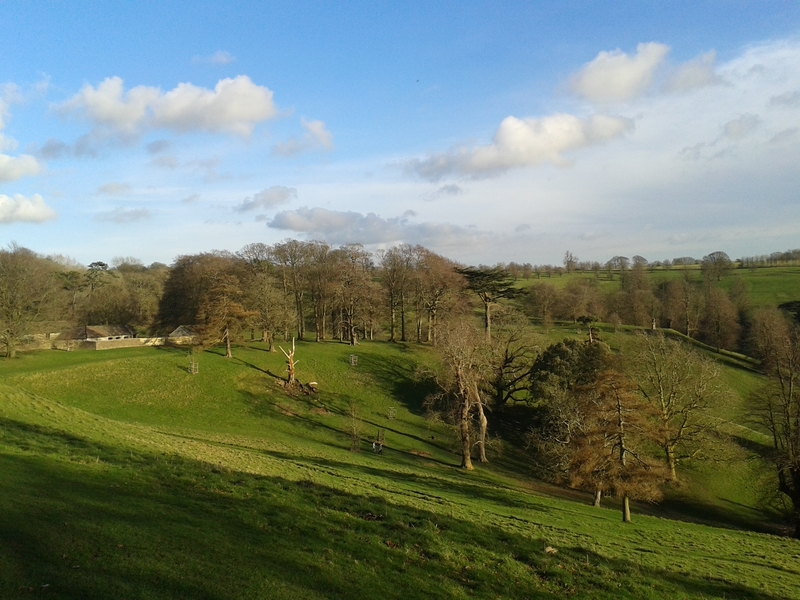 Spectators will also be able to enjoy free entry into the park and gardens but we ask that you make a donation to Dyrham Roof project which needs to raise £500,000 to re-roof Dyrham, reface the stonework and protects the treasures within for future generations. Further information on the roof appeal is below or can be viewed by this link. The 10km events and the 3km fun run all take place on the same 3km multi terrain loop. The race will start in the Whitefield Wildflower Meadow before turning right into the main park. The first kilometer is on the whole nice and flat with runners taking in long avenues of trees. There is a road crossing of the private drive down to the house. 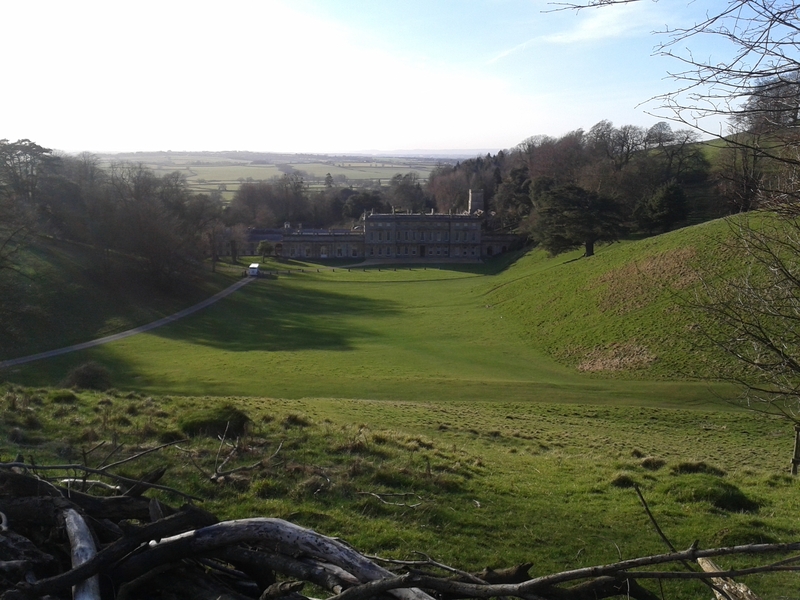 The only vehicle to use this road is the shuttle bus down to Dyrham house. The crossing will be marshaled but please be careful when crossing at this point. 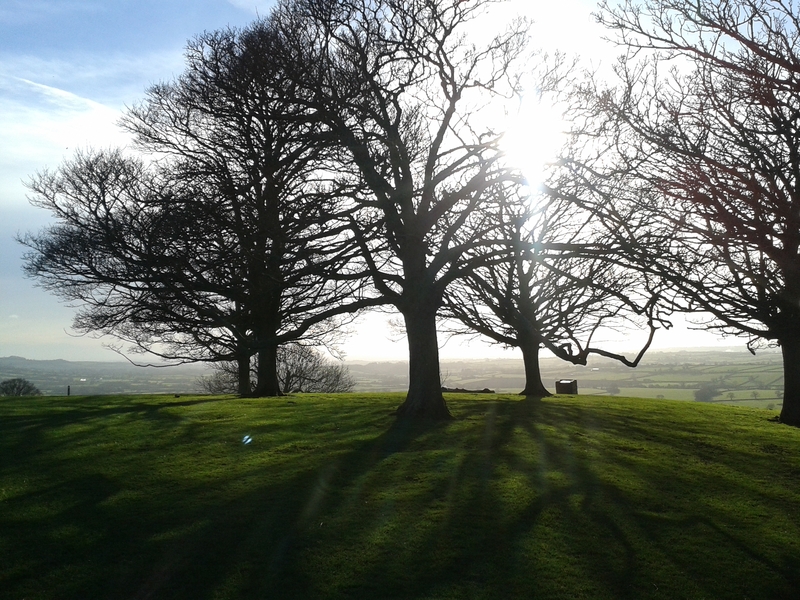 The best sights reveal themselves from the 2km point of the course with stunning views from the top of the Cotswolds, across the plain to Bristol and over to Wales. Runners now descend past the old farmhouse and infront of the main house itself. Once again, please keep an eye out for the shuttle bus when crossing the drive. To complete the lap runners must climb back up the hill along the woodland trails. 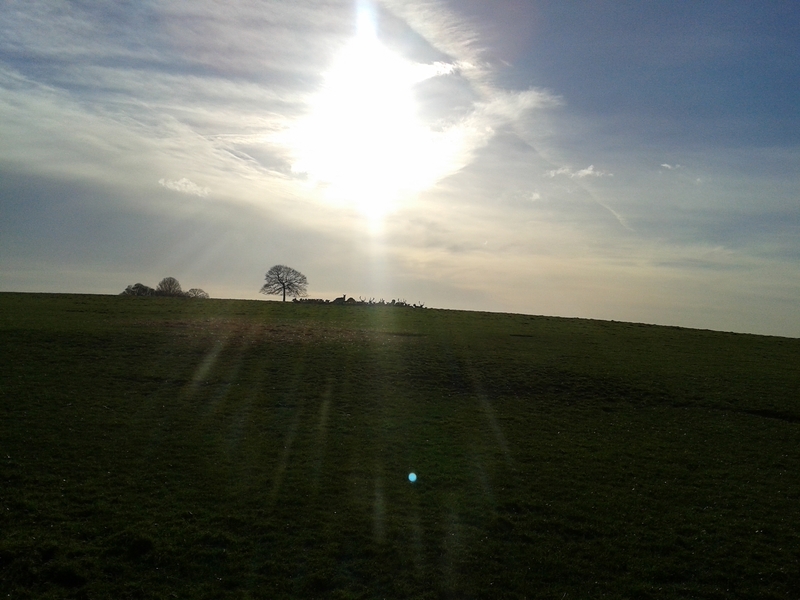 All runners will head back into the Whitefield Meadow. 3km runners will go straight ahead to the finish line to complete their race. Runners taking part in the 10km will perform a U turn and head back out for laps 2 and 3 before heading through to the finish line. 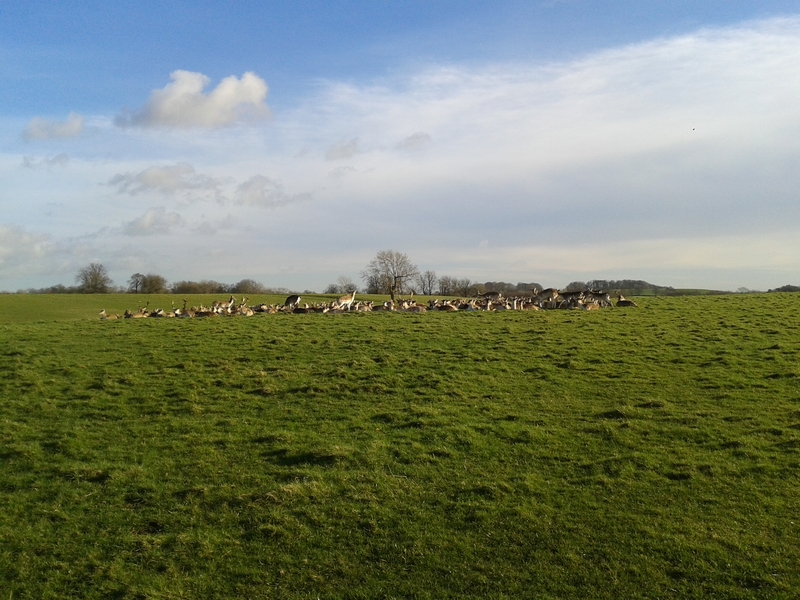 The 300m course will be held in the Whitefield meadow on an out back course. A £3.5 million project to re roof Dyrham House will commence later in the year, when the house will be enveloped in scaffolding for 2 years! 22 tonnes of lead need to be replaced, alongside 8,000 welsh slates, and an efficient biomass boiler needs to be installed to replace the hugely inefficient oil fired boiler, which uses 2% of the oil budget for the whole of the National Trust. £500,000 still needs to be raised for this project to be completed. We have managed to negotiate with the National Trust to allow all spectators of the race to come in to the park and gardens for free, but PLEASE make a donation to the roof project in leiu buying an admission ticket. All money raised will ensure Dyrham house and the treasures within are available for all to enjoy for many years into the future. Runners have FREE access to the park and gardens upon showing their race number to visitor reception. Relish Running is making a £1 per runner donation to the roof project on behalf of the runners. Runners or spectators wishing to visit the house will be asked to pay the standard admission rate. Free parking for participants and supporters. There are toilets in the main visitors car park by visitor reception. The Park is accessible to wheelchairs, but unfortunately the course is not suitable for wheelchairs. There are no shower or changing facilities so please come changed. The National Trust will be selling a range of refreshments from their mobile cafe by the race site.